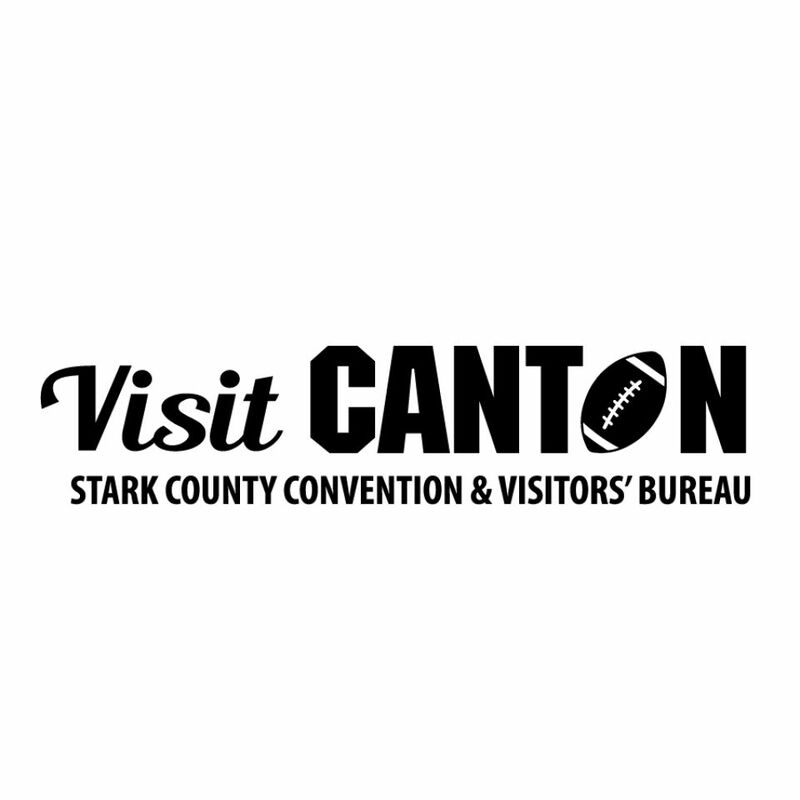 Stark County tourism partners tell locals, visitors and future visitors all about your business or special event with FREE listings on VisitCanton.com. ....and also remember to sign-up for the Industry Partner eNewsletter and join our Facebook Group to stay informed about important updates. Fields with the an asterisk (*) are required to ensure the best possible response to your submitted information. If you already have an account, please click the button below to sign in. 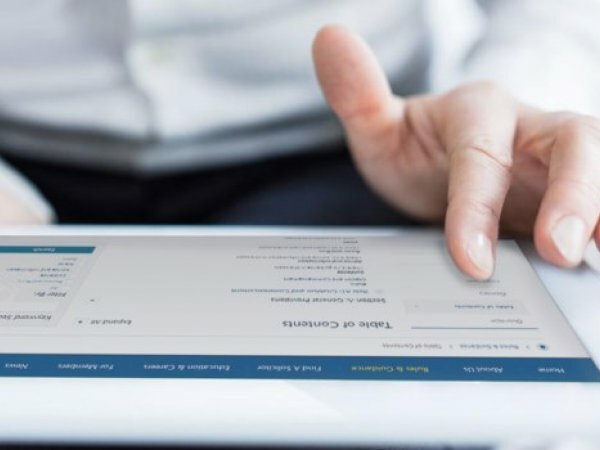 If you do not have an account already, register for a free account.